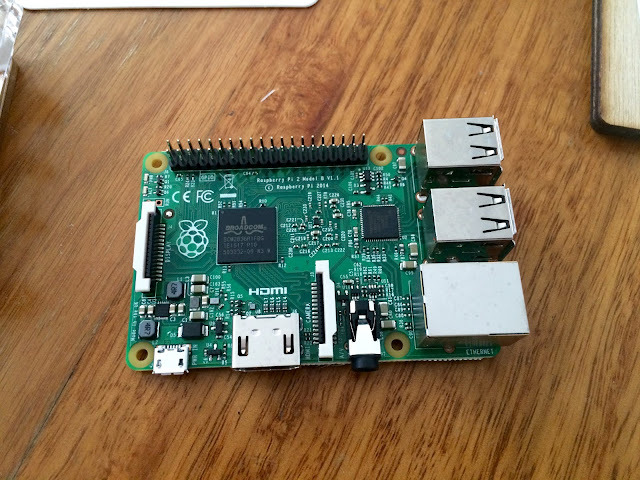 I took delivery of my new Rasperry Pi today. The raspberry Pi is a very basic computer on a credit card sized circuit board. It was created by an organisation aimed at providing cheap and basic computer fundamentals training to all but particularly school kids. Its inception was spurred by tertiary institutions realising that coding skills/behaviours are lacking something compared to those in people that grew up during the evolution of computers think 80s. The thinking being that the removal from this basic machine understanding has a cost. 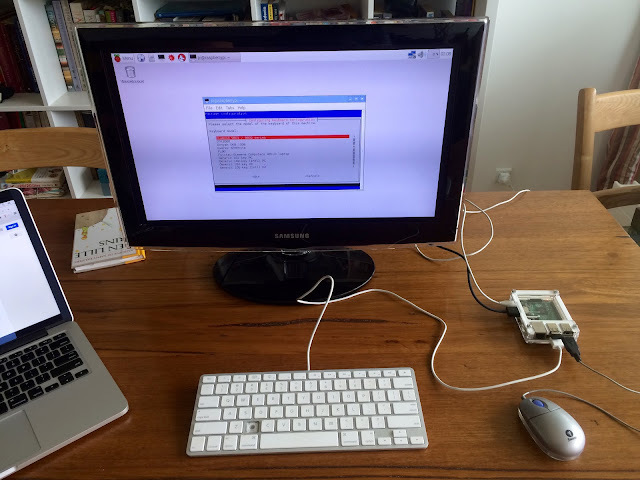 I thought going back to some of these basics might inspire me so I ordered the Raspberry Pi 2 and am now enjoying learning a bit of Linux and Python. I feel compelled to get back to breadboaring and controlling stuff if only to relive those early child hood feelings of exploration and excitement. Might have to drag out my copy of "Sole of a new machine" also. Hi Marcus, thought I'd left you a comment yesterday but it apparently not. 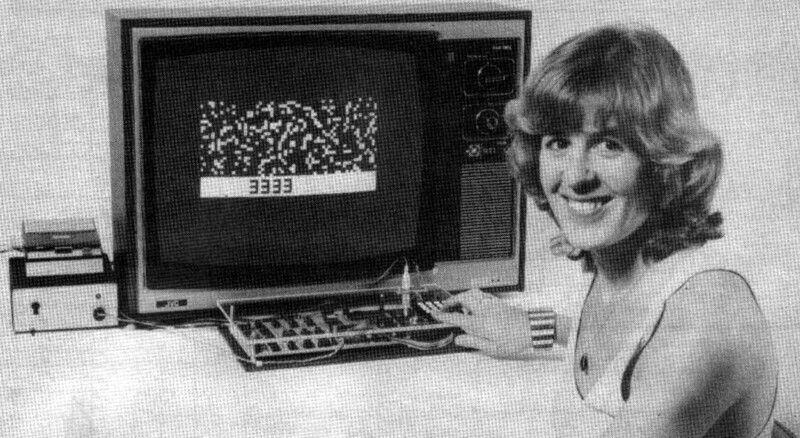 Reading your blog immediately evoked the memory of the musty smell of opening a copy of Electronics Australia and the thought of all the interesting gizmos you could build.